On Wednesday, March 20, at 10:30 AM, Coffee with the Poets and Writers (CWPW) will feature storyteller Knute Rarey and writer Bob Grove. The event will be held at the Moss Memorial Library in Hayesville, NC, and is free and open to the public. An open mic will follow the presentation. CWPW is sponsored by North Carolina Writers’ Network West (NCWN-W). Kanute Rarey is a local storyteller. 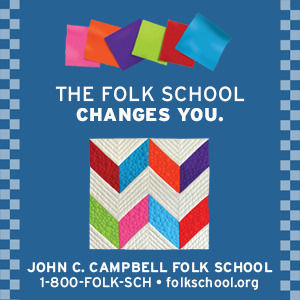 He told his first "official" story in 2015 atJohn C. Campbell Folk School in Brasstown, North Carolina, and later at the Swapping Ground at the International Storytelling Festival in Jonesborough, Tennessee. 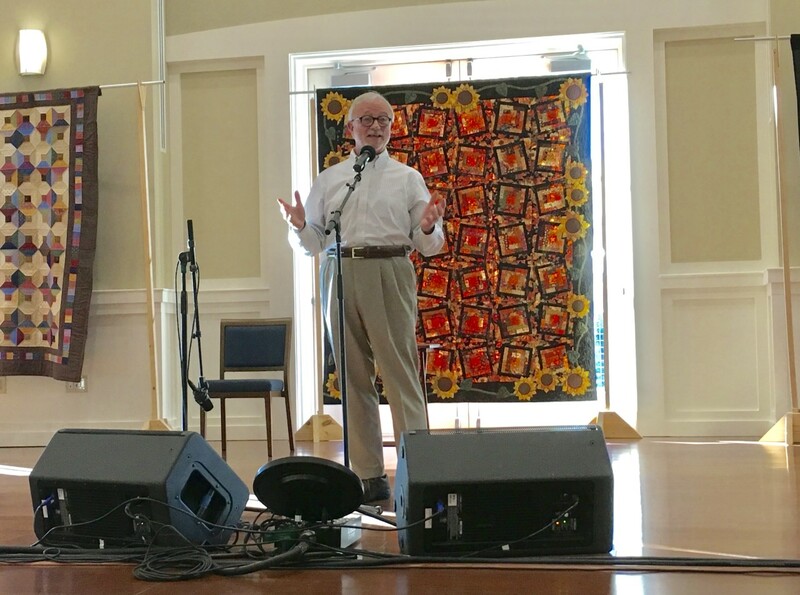 Since then he has also told stories at the Georgia Mountain Storytelling Festival, the Big Fibbers Festival, the Texas Storytelling Festival, the Moth Story Slam in Asheville, and the Stone Soup Festival. 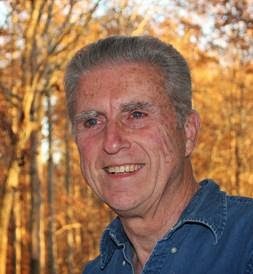 Born on a family farm in Ohio, he began visiting the North Georgia mountains regularly about forty years ago and fell in love with the people, their stories, the wild rivers, beautiful lakes, and mountains. He moved to Hayesville in 1990 and lived here for ten years. Work then took him away. Four years ago he retired back to Hayesville full-time. Rarey is a traveler, teacher, grandfather, and lifelong learner. Stories are from his personal life, from growing up on a farm in the Western Carolina mountains, from listening to family tales at breakfast gatherings and holiday meals, from the "characters" that make up his family, and from living with children and grandchildren. Some of his stories are established fables that hold life lessons that have been told over and over for many years. Other stories are works of his imagination. Born in Cleveland, Ohio, Bob Grove lives with his wife Judy and their adorable Sheltie in a 55-acre woodland atop a mountain of North Carolina. His diversified college curriculum led him to teach high school courses in science, psychology, English, and creative writing. Grove served as an ABC public affairs host, interviewing many newsworthy notables. He has been a featured speaker at 14 national conventions and a U.S. Congressional committee. His interests have led him to treasure hunting in the Andes Mountains of Ecuador, exploring in Alaska, roaming through old, abandoned houses, and sightseeing the beautiful Grand Canyon of the Pacific on the island of Kauai. 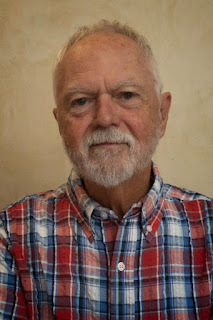 Now retired and a prose critique facilitator for the North Carolina Writers Network-West and the Ridgeline Literary Alliance, he has published 19 books and hundreds of articles in 23 magazines. With more time to write, Grove varies his topical genres from humor to drama, and even dabbles in occasional poetry. He is a popular performance reader, evidenced by his well-attended annual reading, in costume and British dialect, of Charles Dickens’s A Christmas Carol at the John C. Campbell Folk School in Brasstown. For more information about this event, please contact Glenda Beall at: glendabeall@msn.com. Glenda Beall is setting up the schedule for featured members of NCWN-West to read at Coffee with the Poets and Writers for 2019. The event will begin in March and go through November with featured readers. Some months we will have two readers and some months we will have one. The meetings are at the Moss Memorial Library in Hayesville, NC on the third Wednesday of the month at 10:30 AM. Joan Howard is the facilitator and Carroll Taylor will doing publicity. There will be an article placed in the local newspapers. If you are not from Clay, Cherokee, Towns, and Union, publicity will try to get an article in your local newspaper if you get them the contact information. If you have a book to promote, that is great. Bring copies to sell and sign. The event usually has visitors from the community who are not already members, some who just want to hear the reading. 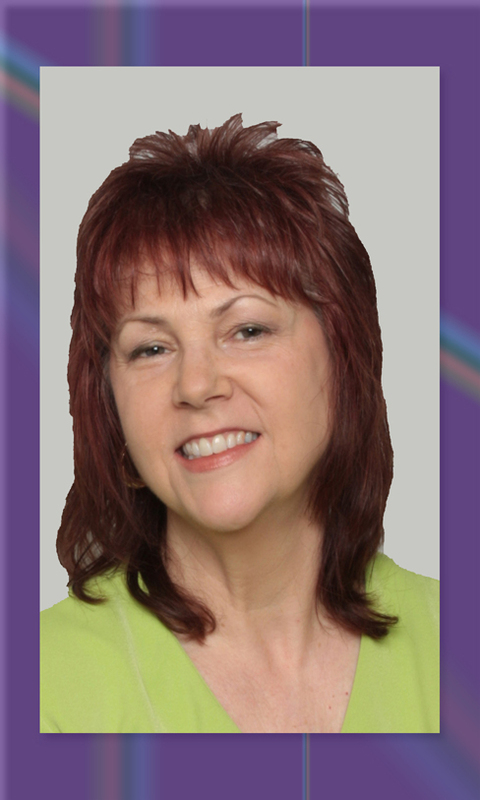 CWPW has Brenda Kay Ledford reading for April Joan Howard for June, and tentatively, Charlie Pearson for March. Some other months are open; please check with Glenda Beall at glendabeall@msn.com for the current schedule. If two readers want to read on the same day, let Beall know. The event has a good attendance and everyone enjoys the Open Mic. It's a new year, have you updated your bio, recently? https://netwestmembers.blogspot.com/ for examples of other member's bios. I would prefer that you have a good bio for your member page, and a shorter one to use for newspaper articles. The shorter bio should be 50 to 100 words. NCWN-West does have events that feature writers, and in this corner of the state, and we do send articles and photos to publications to garner interest at these events. These events are Coffee with the Poets and Writers (Hayesville, NC), and The Literary Hour Readings (Brasstown, NC). Both events will resume in March 2019, and continue through November 2019. You should also have a good quality photo to go along with your member bio. If you do not have one, ask a friend to take a photo of you. It will be easiest if you have a photo taken with a digital camera, as these photos can be sent through email and uploaded to your member page. Thanks, and I hope to see your emails! On Wednesday, October 17, 2018, 10:30 AM, Coffee with the Poets and Writers (CWPW) will feature poet Richard M. Cary, and author and poet Carroll S. Taylor. This event will be held at the Moss Memorial Library, 26 Anderson Street, in Hayesville, NC, and is free and open to the public. An open mic will follow the presentation. CWPW is sponsored by North Carolina Writers’ Network West (NCWN-W). Richard Montford Cary has a MFA with a BFA in Theater Arts from Carnegie Mellon University, and spent six years in regional theaters (Antioch Area Theater Yellow Springs OH, Hartford Stage Company CT, Arena Stage Washington DC, and StageWest Springfield MA) as a master carpenter, technical director, resident designer, and actor. He became Artistic Director of Community Theatre, in Nantucket in 1980, and founded Actors Theatre of Nantucket, serving as Artistic Director for 20 years. Richard began writing poetry during high school and continues to this day. Currently, he is completing the editing of almost 60 years of his output. Seeking publication is his next goal. His claim to fame here in Hayesville is that his Great Aunt was Olive Dame Campbell, founder of the John C Campbell Folk School; he took a class there last fall and, using his life-long carpentry skills, built a beautiful yellow pine trestle table. He is also an accomplished harmonica player. He loves reading his poetry out loud. Carroll S. Taylor holds graduate degrees in English and French as well as an EdS in Educational Leadership. She taught secondary French, English, Journalism, Creative Writing, and ESL. As a journalism advisor for high school students, she assisted in the publication of school newspapers and yearbooks, teaching both writing and layout/design. After retiring as a secondary teacher, she became a part-time instructor at Columbus State University, Columbus, Georgia, teaching freshman composition and freshman seminars. Taylor is the author of two young adult novels, Chinaberry Summer and Chinaberry Summer: On the Other Side, published by New Plains Press, Auburn, Alabama. She is currently writing the third novel in the series, Chinaberry Summer: Down by the Water. Taylor enjoys writing in all forms, including poetry and novels. She loves reading, gardening, and studying nature, especially reptiles and amphibians. Readers may find her journal blog at chinaberrysummer.com and follow her at facebook/chinaberrysummer. 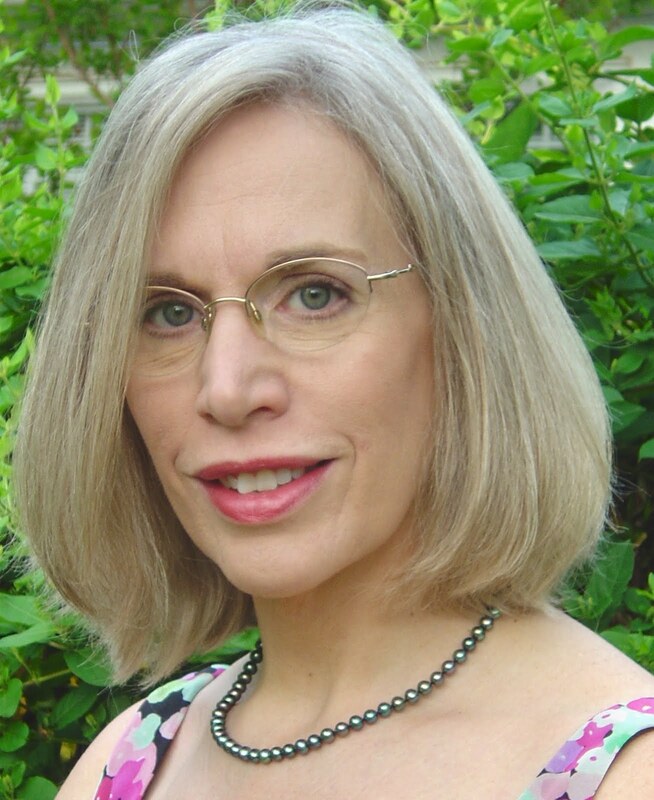 On Wednesday, August 15, 2018, at 10:30 AM, Western North Carolina poets Catherine Carter and Mary Ricketson will read at Coffee with the Poets and Writers at the Moss Memorial Library, 26 Anderson Street, Hayesville, NC. The reading is free and open to the public, and an open mic will follow the reading. Mary Ricketson, Murphy NC, has been writing poetry 20 years. She is inspired by nature and her work as a mental health counselor. 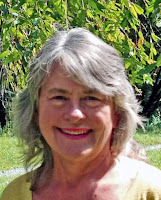 Her poetry has been published in Wild Goose Poetry Review, Future Cycle Press, Journal of Kentucky Studies, Lights in the Mountains, Echoes Across the Blue Ridge, Red Fox Run, It’s All Relative, Old Mountain Press, and Whispers. Poetry books include, her chapbook, I Hear the River Call my Name, and two full length poetry collections, Hanging Dog Creek, and Shade and Shelter. Mary won first place in the 2011 Joyce Kilmer Memorial Forest 75th anniversary national poetry contest. 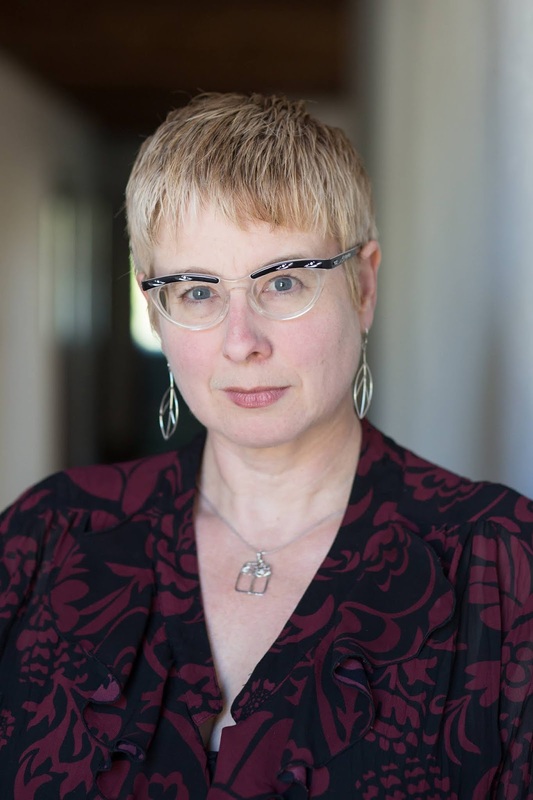 Currently Ricketson is using her own poetry to present empowerment workshops, combining roles as writer and her helping role as a therapist. Her poems and activities relate with nature, facilitate talk about a personal path and focus on growth in ordinary and unusual times. Mary writes a monthly column, Women to Women, for The Cherokee Scout. She is a Certified Clinical Mental Health Counselor and an organic blueberry farmer. 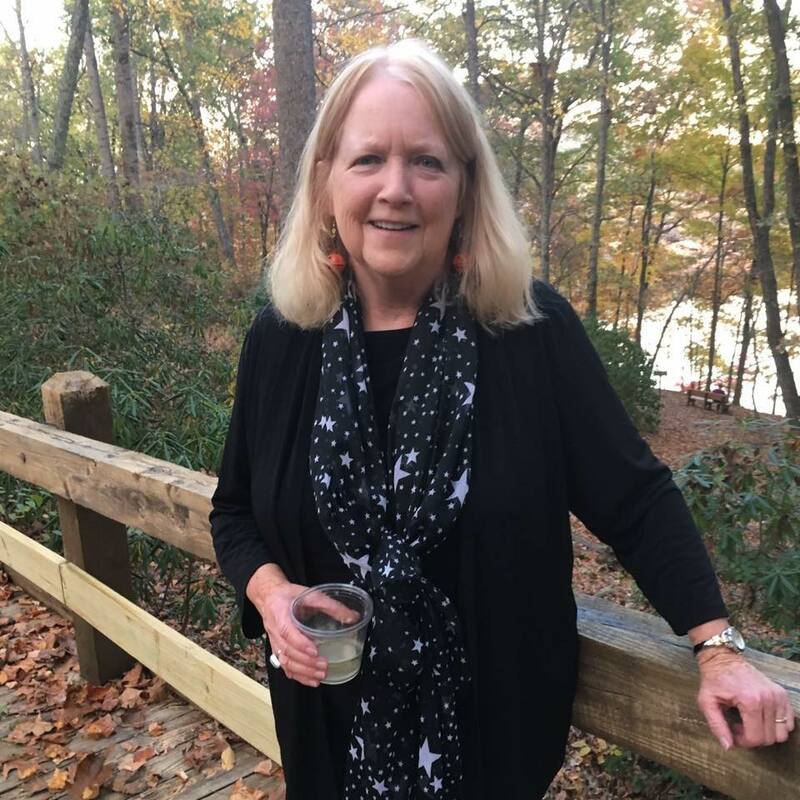 Ricketson is Cherokee County representative to North Carolina Writers Network West, and president of Ridgeline Literary Alliance. CWPW is sponsored by the North Carolina Writers’ Network-West, which is a program of the North Carolina Writers’ Network. For more information, please contact Glenda Beall at: 828-389-4447.